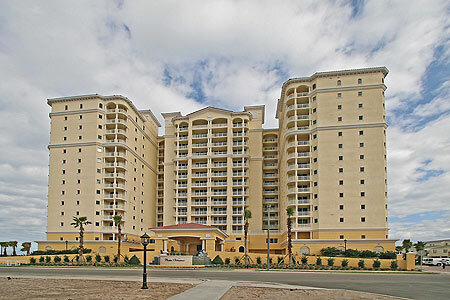 Costa Verano condominiums and townhomes in Jacksonville Beach, Florida. Costa Verano offers the ultimate in luxury coastal living and unparalleled amenities. Just steps from the beach, residents enjoy its convenient location to metropolitan Jacksonville and surrounding historic areas. Enjoy the pristine white sand beaches, relax to the sounds of the gentle surf of the Atlantic Ocean and bask in the warmth of the Florida sun. Built in 2006 by WCI Communities, the 15-story oceanfront tower features 91-residence condominiums range in size from 1,716 to 4,065 square feet of air-conditioned living space with expansive terraces. 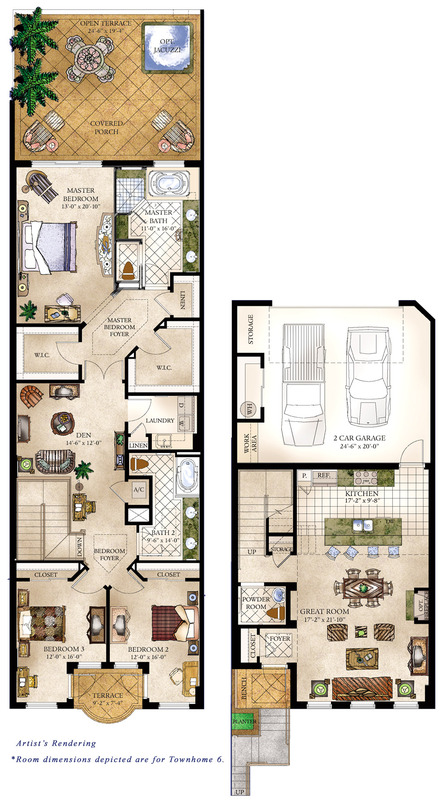 Residents enjoy spacious floor plans, state-of-the-art amenities and breathtaking views of the Atlantic Ocean. 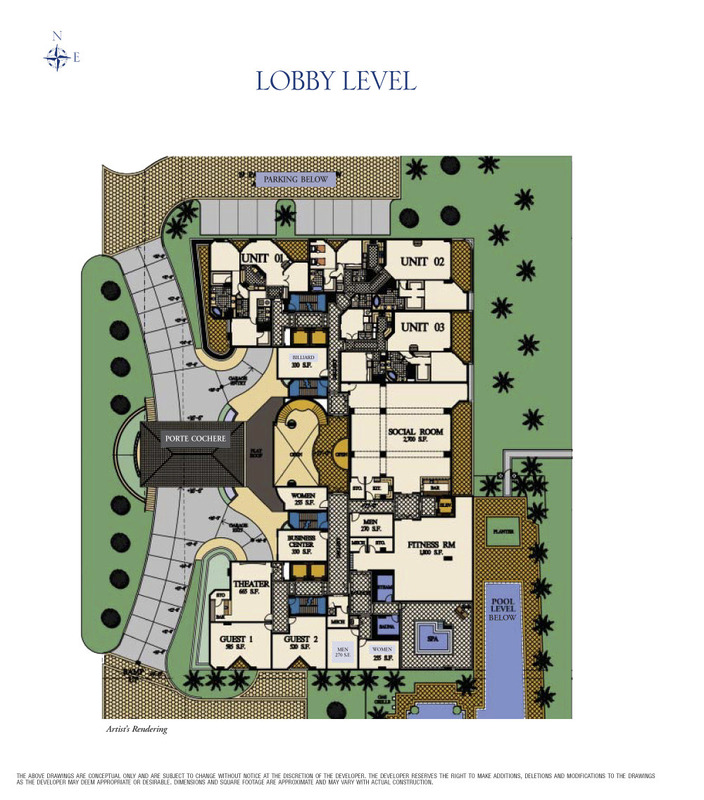 See site map. 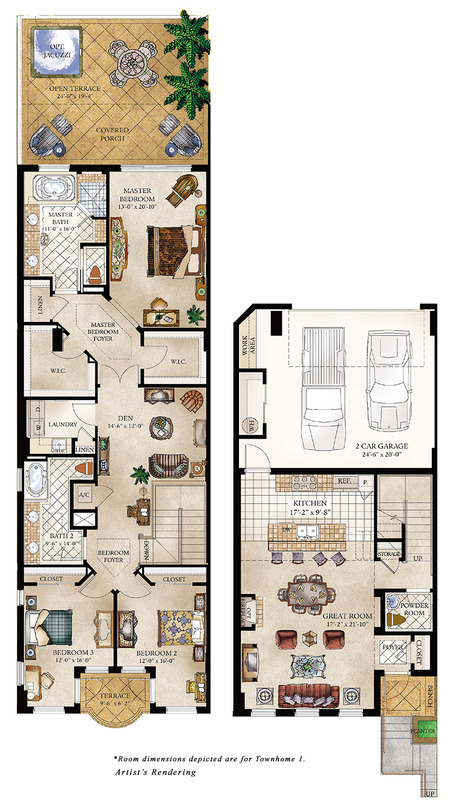 There are addtional 9 townhomes across the street with five spacious floor plans to choose from 2,395 to 2,782 square feet of living space. The stately master bedroom suites include private terraces and gardens - some offer views of the ocean. The townhomes are designed with some of the finest products, systems and amenities available in the building market. The lavishly appointed gourmet kitchens, for example, feature custom cabinetry, granite countertops and Subzero refrigerators. Townhome owners also have full access to the private beach access, a resort-style pool, a surround-sound theater room, a state-of-the-art fitness center, and a sauna and steam room exclusive to the community.